For gardeners these simple words can mean “Panic Time”. Our average freeze date is around December 1 in South/Central Texas and few of us are really prepared for the reality of a frosty cold snap. There are several measures you can take to make a good solid frost (28 F with 4-6 hours duration) less traumatic. 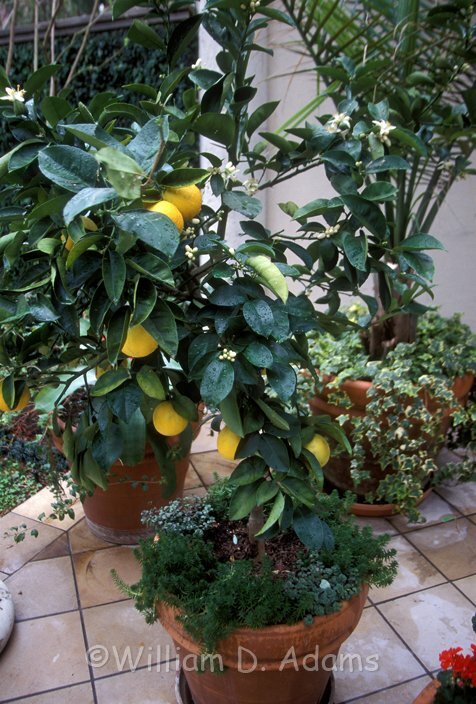 Make sure the soil is watered thoroughly—including container plants. Freeze damage is partly a result of plants not being able to take up enough water and, in severe cases, ice crystals can form in the plant cells. After a good watering, it’s likely time to turn off water valves and protect faucets/pipes. Hopefully you have the materials at hand. If not, it’s time to shop for pipe insulation, faucet covers and frost blanket covers before a freeze is imminent. Covering plants is the first plant-saving measure that most gardeners can take, and it will do the job for most tender plants if you use a good insulating material. A single layer of clear plastic can leave plants even colder due to rapid heat loss. 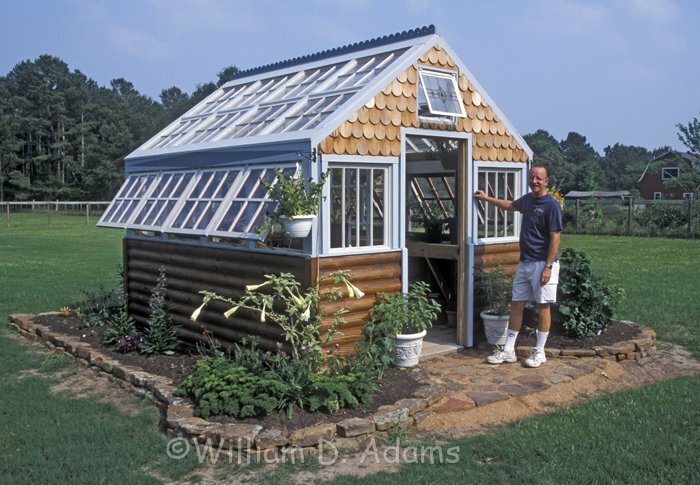 Two layers are good but hard to effect on plants in the landscape—it works great on a greenhouse, however. Some folks have even built a 2 x 4 frame on the south side of the house and connected eves to ground with a layer of plastic tacked on the inside and outside of the wooden frame. 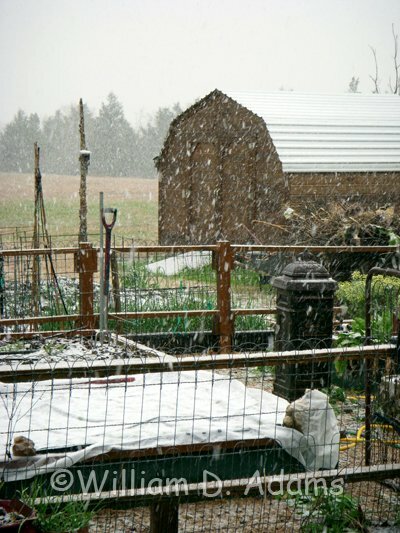 Old blankets or a tarp can suffice in the garden and landscape, but a thin bed sheet doesn’t help much. Fiber row cover is really too thin to retain heat, but fortunately the same material is available in a thicker version for frost protection (check with the Arbor Gate staff). If you get a little ice or snow on the covers, it just makes the insulation even better. Mulching around the base of plants can help to save the roots, and in the case of grafted plants—if you can mulch above the graft union, you can grow a new improved fruit variety in a year or two even if most of the top freezes back. This technique is most often used with citrus or other marginally hardy plants and in its simplest form involves pulling soil up in a cone shape until it covers and protects the graft union. A greenhouse or sunroom is the ultimate freeze protection solution, but it’s difficult to put up overnight with a cold north wind blowing. Personally our small 8 x 10 greenhouse is strictly for starting transplants so we don’t load it up with tropicals that have to be cared for summer and winter. If your pot plants are on dollies, you can just roll them into the garage or greenhouse until it is safe to come out. 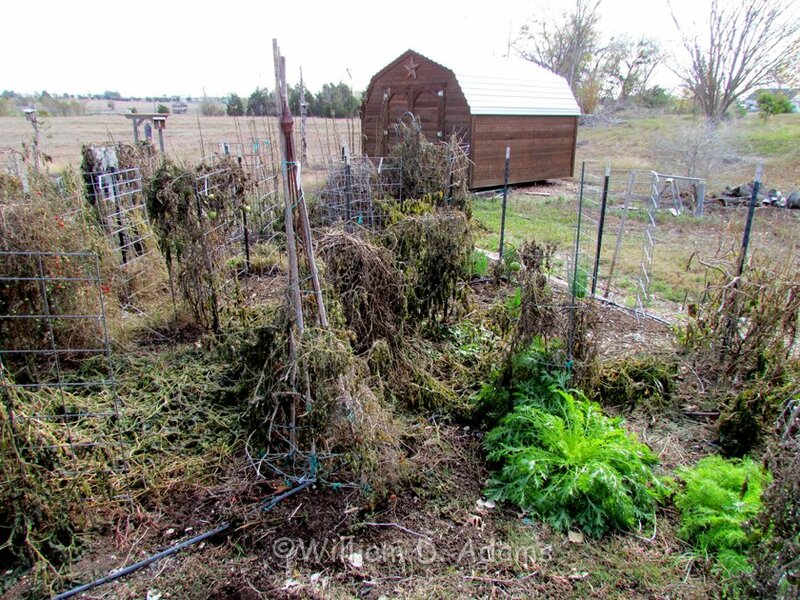 With a freeze coming on, it’s also harvest time in your vegetable garden. Pick any cool season plants that are far enough along to use for salads or cooking. Radishes are tough, but if they’re full size, pick all of them. Trim off the leaves and store them in the fridge in plastic bags. Broccoli and cauliflower heads are frost susceptible so go ahead and pick them. The plants often survive and you will get lots of broccoli side shoots later on. 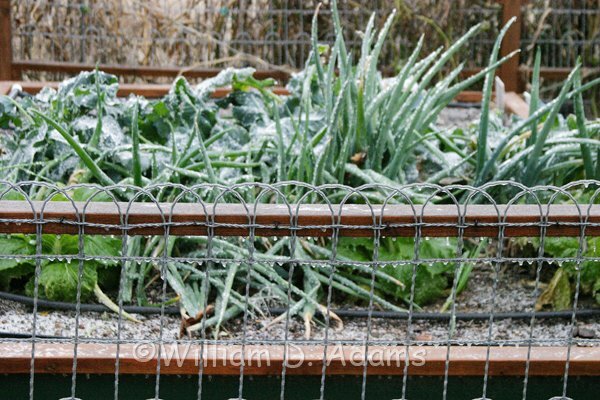 Greens like kale and collards can take a good frost but you might want to harvest some just in case it drops lower than predicted. Don’t worry about the onion family—garlic, chives and bulb onions—they can take about any cold we have in South Central Texas. Pick the green tomatoes?—you bet! Pick most of the ones that are light green or showing some red. They will ripen indoors though they are not nearly as good as summer tomatoes. Slice some of the green ones, batter and fry them for a side dish. Serve with a dipping sauce like remoulade and pretend it is not freezing cold outside. If you have peppers and eggplants pick them, too. It’s also bulb planting time and a new book THE BULB HUNTER by Chris Wiesinger & William C. Welch (Texas A & M University Press) will guide you to the best flowering bulbs that really grow and naturalize here. It’s a book full of interesting stories about finding bulbs that grow in Texas and it ultimately becomes your best shopping guide for flower garden success. 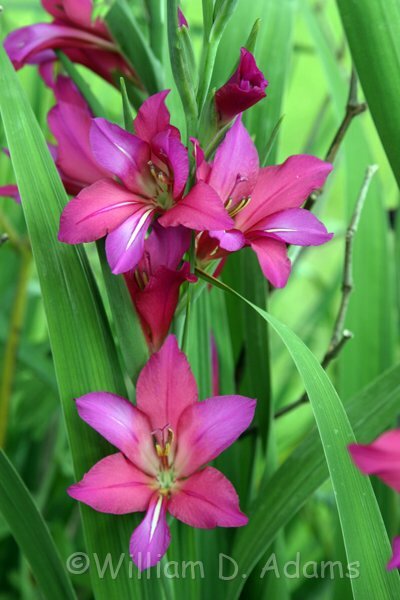 Rainlilies, Crinums, spider lilies, Roman Hyacinths, Byzantine Gladiolus and adapted irises are some of the choices. 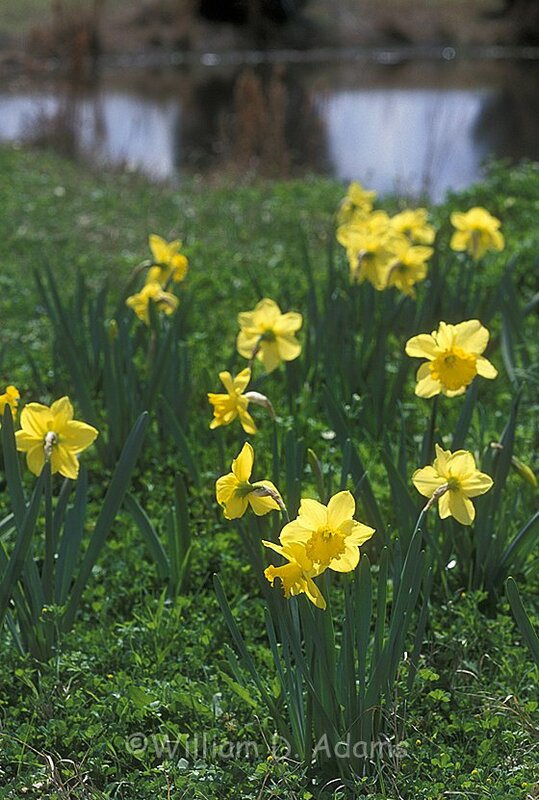 You will learn which daffodils to plant like wildflowers—spreading and coming back every spring. There’s even a little red tulip that survives and flourishes in much of Texas. Check with Arbor Gate. They have everything from bulbs to bulb planters, organic fertilizer and, of course, THE BOOK. Now that you and the plants are prepared for the freeze, sit back with a cup of hot cocoa and peruse your new seed catalogs until it warms up and you can get back in the garden.